Sarah Jane Staszak's was once an explorer and adventurer. 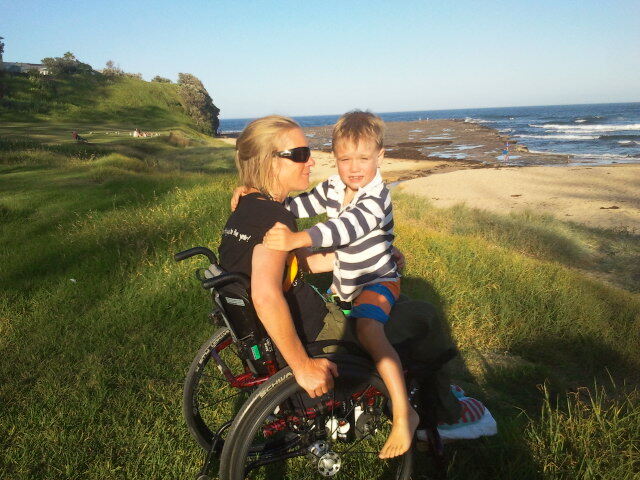 After a routine operation gone wrong, she became paralyzed, taking away her ability to care for her only son, Hamish. Over the last few years, she has battled relentlessly to stay connected with her son, only to realize that others bound by a similar fate not of their choosing were experiencing the same struggle. In the last few months, she was approached by two world famous photographers, Von Wong and Karen Alsop, who offered to help her get her story out into the world. 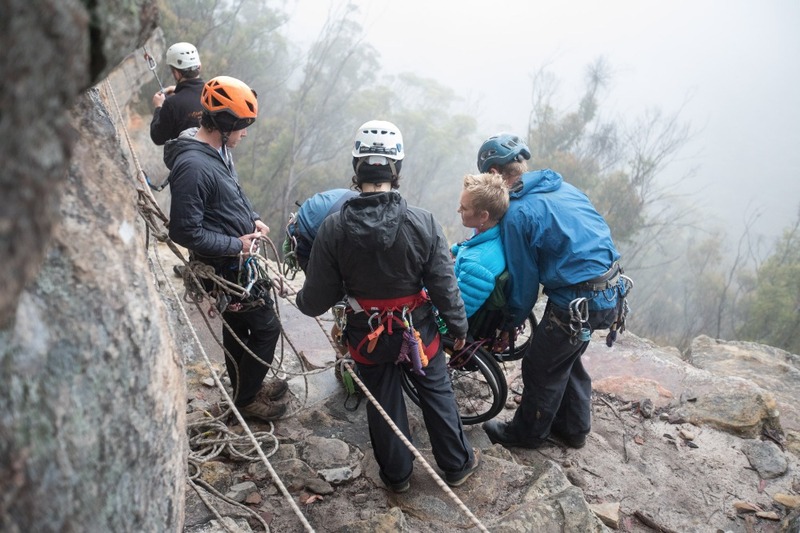 Rather than use the spotlight to raise funds for herself, she has decided to make the Blue Mountains more accessible to all that have suffered a disability against their will. Crowdfunding money will go towards making the community more wheelchair-friendly and accessible. From installing ramps and bumpers to creating custom furniture. The cost of ramps can range from $1000 - $10000, so this goal is just a start, but we hope to far exceed it and enable SJ to make huge improvements to accessbility in her community. God bless you SJ. You are an extraordinary mother and Hamish is blessed beyond words to call you "mum".